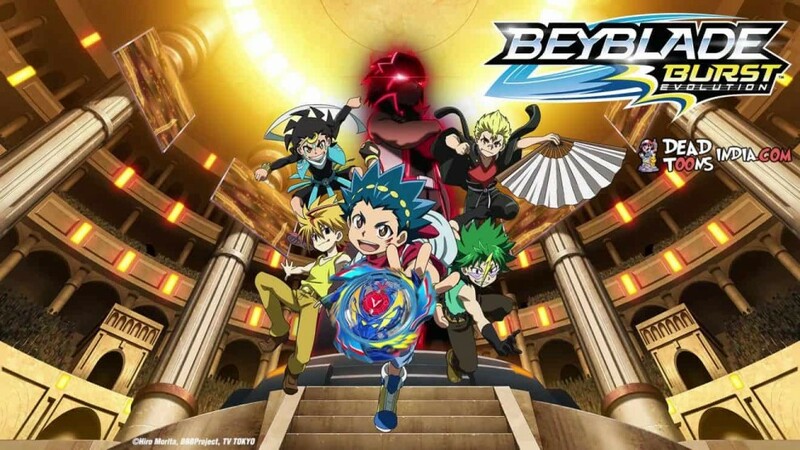 Synopsis: In Season One of Beyblade Burst, Valt Aoi, who hails from Japan was a top competitor in the Japanese Championship. In Season Two, Evolution, Valt is scouted for the prestigious Spanish team “BC Sol” and heads out to Spain. When he arrives in Spain, he runs into some old friends and meets some new ones who end up accompanying him along his journey. Valt’s first battle in Spain leaves his bey, Valtryek, with an opportunity to evolve, making it stronger. Valt and his friends set their sights on becoming the World Champion; however, in order to qualify, they must first take the European League by winning team battles against other teams from around the globe. Will Valt be able to lead BC Sol to the World League? Can he defeat the world’s strongest Bladers? Valt and his friends encounter many surprises and mysteries along their way. They meet international Bladers and experience personal growth and evolution. Most of all, they strengthen their Bey battle skills and their bonds of friendship. Episode 01 – Ek Nayi Suruwaat! Valtryek Hua Evolve! Episode 02 – Fighting Spirit! Berserk Roktavor! Episode 03 – Drain Fafnir! 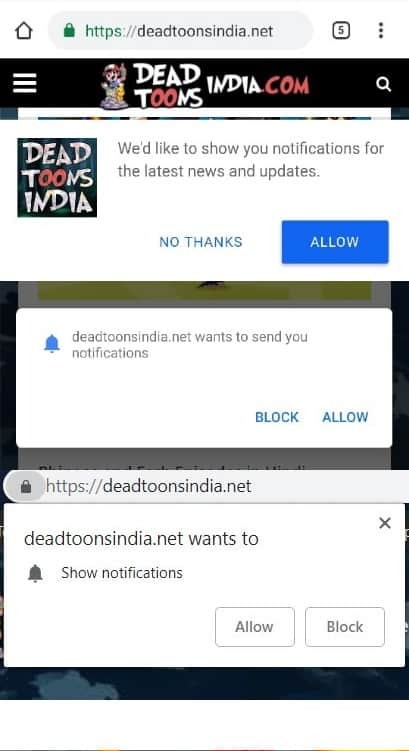 Kisme Kitna Hai Dum! Episode 04 – Whirlwind! Tempest Wyvron! Episode 05 – Surprise Attack! Kinetic Satomb! Episode 06 – Squad Shake Up! Episode 07 – Super Se Bhi Upar Performance! Episode 08 – European League Ka Pehla Daur! Episode 09 – Alter Cognite! The Shape Shifter! Episode 10 – Free Ne Team Badli!